North Woods would like you to help! Read the press release below! The teaser, opening sequence and some stills are included. North Woods is in its final 48 hours of crowdfunding on Indiegogo to raise money in order to complete production. To encourage last-minute donations, prices have been slashed. Backers can get autographs from Lowry and Rochon, a DVD, a poster and more in one package for as low as $15. Other perks up for grabs include screen-used props, producer credits and even percentages of the film's profits. 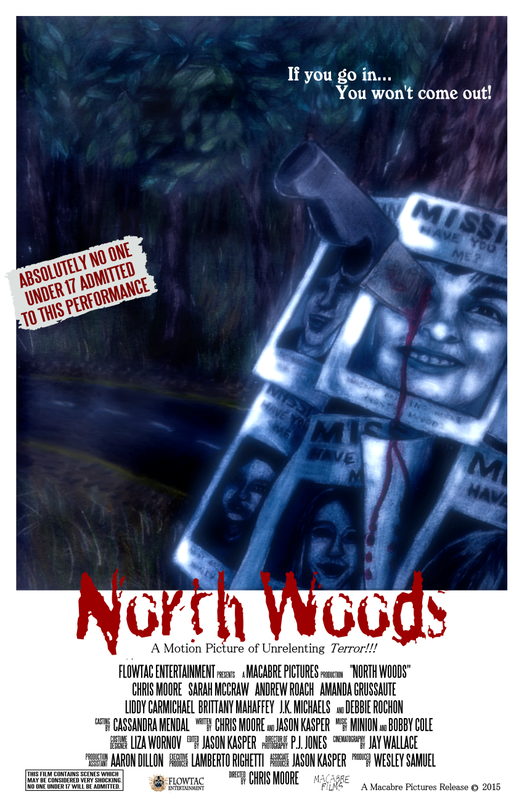 "North Woods is the kind of horror film that people have been looking for," explains co-writer/editor Jason Kasper. "But it's also everything that they're not expecting. 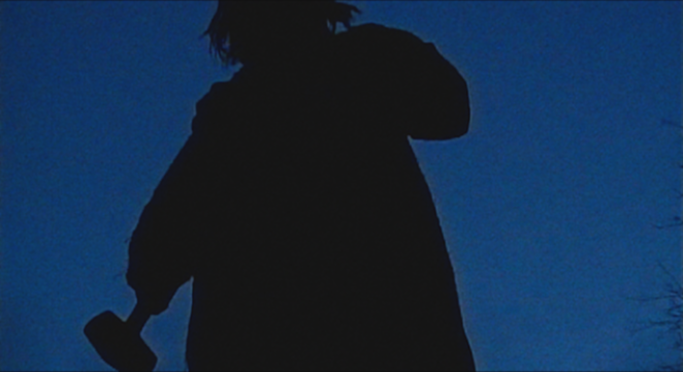 It genuinely feels like a '70s and '80s horror film in the way that it's executed, giving you a nostalgic familiarity. However, it takes the tropes and cliches of the genre and completely turns them on their heads."